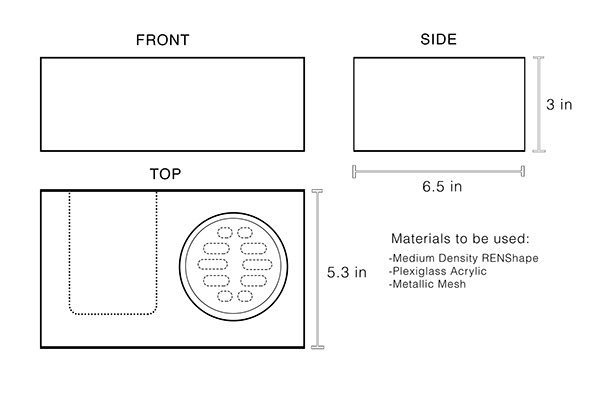 Draft to show neccesary information: Dimensions and Materials to be used. 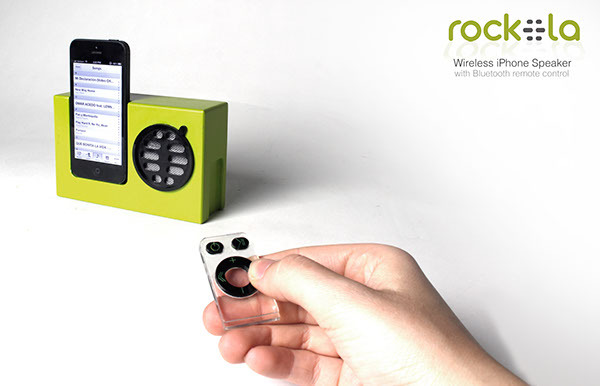 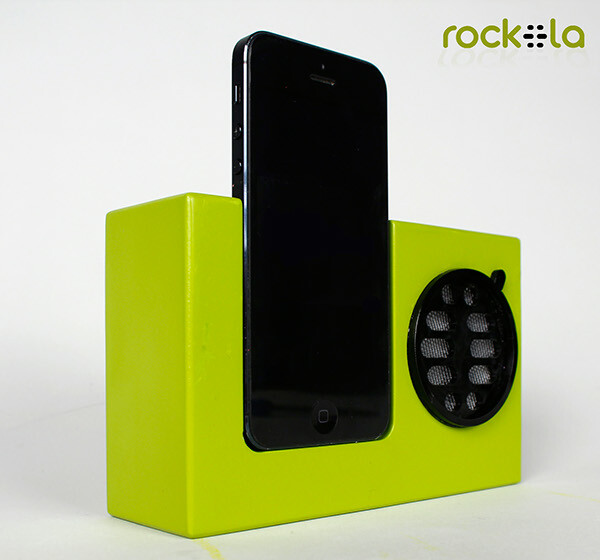 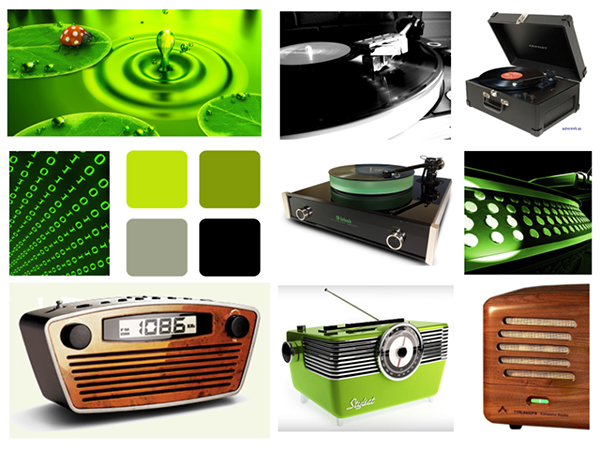 Rockola is a modern speaker that resembles the Turntable, with a modern twist in its aesthetics. 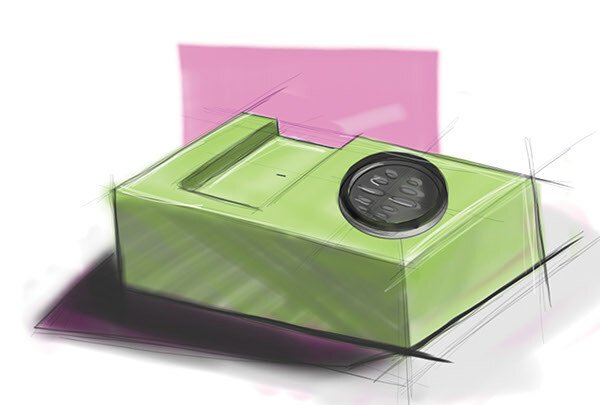 Physical Prototype.